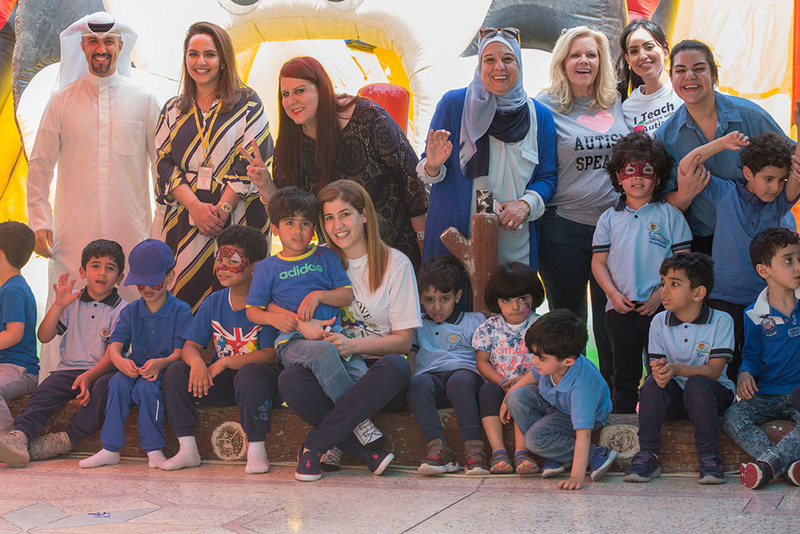 Reinforcing its support towards the special needs segment in Kuwait, Al Ahli Bank of Kuwait (ABK) celebrated World Autism Day in collaboration with the Kuwait Dream Center; a UK accredited Early Intervention Centre Specialized in autism. The event was held at the Center’s headquarters in Khaldiya, on 2 April, 2017. World Autism Day is an internationally recognized day, which aims to raise awareness of children with autism around the world. The day itself brings individual autism organizations together to aid in things like research, diagnoses, treatment, and overall awareness for those with the disorder. ABK’s sponsorship and support to this cause stems from its strong belief in the value of supporting individuals with special needs and raising awareness of the importance of recognizing them among Kuwait’s communities, and providing them with a sense of equality. The children from the Center enjoyed a fun-filled day and were engaged in various activities. The event was concluded with a powerful message sent across by the children, where they released blue balloons into the sky of Kuwait, as a sign of solidarity. The Bank is keen to play an active role in encouraging a stronger sense of belonging among these individuals by celebrating them and offering them the opportunity to realize how special they truly are. It will continue to participate in impactful events and activities in an effort to make a true difference in the lives of these individuals.